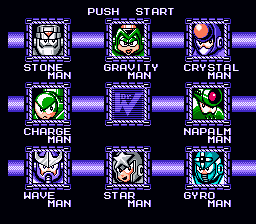 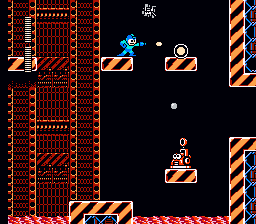 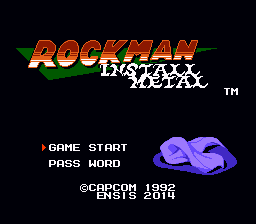 Rockman: Install Metal is an extensive Rockman 5 (NOT Megaman V) level hack. 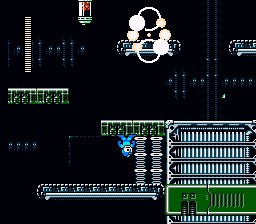 Not only that, it also features new BGM, level graphics, player weapons, enemy & boss AI. 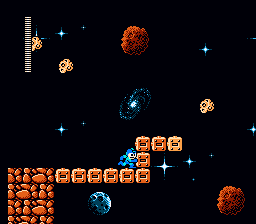 The zip file contains the Normal patch & two additional “omake” patches: Easy and Hard.